3 What have I done for Fedora lately? 4 How might one contact me? I am a mild-mannered web developer by day, crazy-awesome Fedora design ninja by night! I'm a member of the fabulous Design Team. That means I help make all sorts of wonderful artwork, marketing materials, t-shirts, and lots of other designer-y-goodness for the Fedora Project. What have I done for Fedora lately? I created a slide template for Fedora folks to use for presentations. It can be found here: Presentations/Template. And many other things as well! But that's enough for now. How might one contact me? 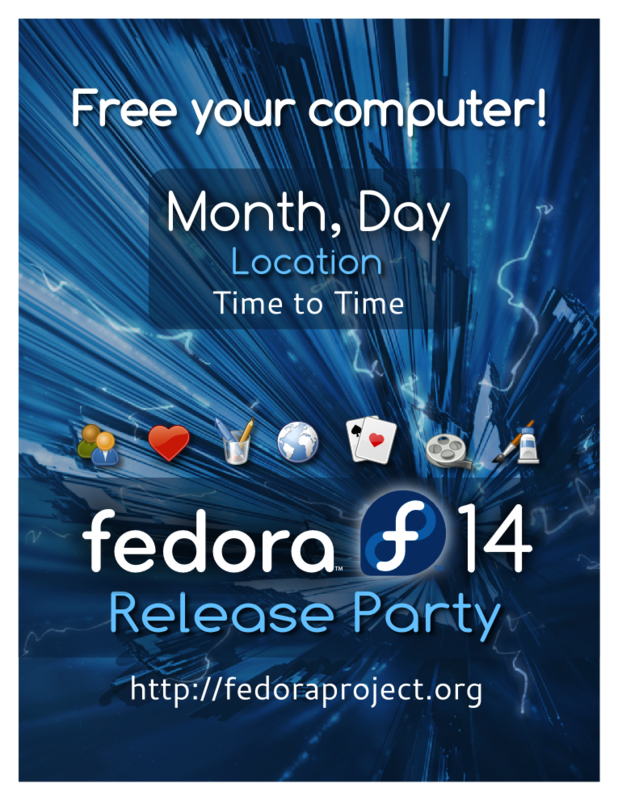 I occasionally lurk on the #fedora-design channel at freenode.net. My IRC Nick is Emichan. You can also email me at emily [at] fightingcrane [dot] com. This page was last edited on 18 January 2011, at 21:19.